It's not a spamming SEO service! 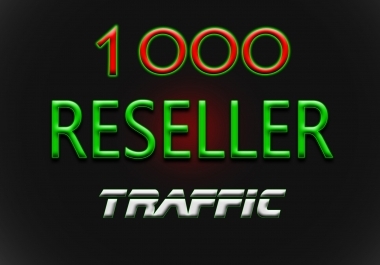 If you're looking to get thousands of spammy backlinks per day, then search another seller. 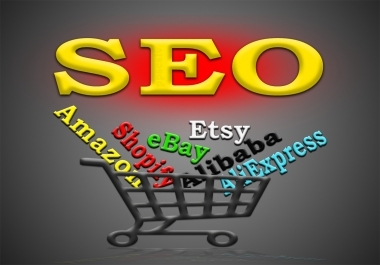 An online shop needs to get daily new backlinks to get a better ranking in search engines' results. - for submissions will be used multiple private business email accounts (not public, like yahoo, gmai, etc), even for getting multiple posts on same domains. - a full report is delivered. 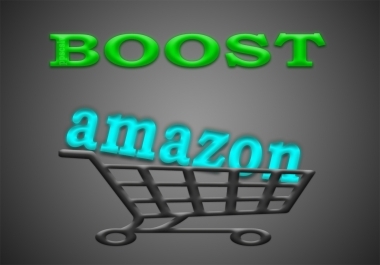 With this service you'll get a Premium Safe SEO Campaign for Amazon, eBay, Etsy, Shopify, Alibaba, AliExpress or any other store / shop / product. To rank in Google's searches, your online shop and/or product(s) needs to get daily high quality backlinks, joined by relevant content (not empty links). - optional (a few titles for your shop or product). - you'll get report with the new backlinks after the job is done. Even if SEO is very cheap, you should retain that it's a very slow process to get your website ranked up in search engines' results. It takes more than 1 month to start to slowly see the results of your campaign (after one month or even more for some shopping websites, you'll start to get a few highly organic targeted traffic - the most probable a few visits per day that will have the potential to highly convert into sales). Even so, SEO, is very cheap compared with FB ads or AdWords campaigns. While for a new shopping website or product it might take 1, 3 or even 6 months to start getting targeted organic traffic (Google's ranking algorithms are cautions with any new link of product), for the old websites or old listed products, this waiting time to see the results might be shorter (2 months, 1 month or even a few weeks if you didn't used spammy SEO campaigns). 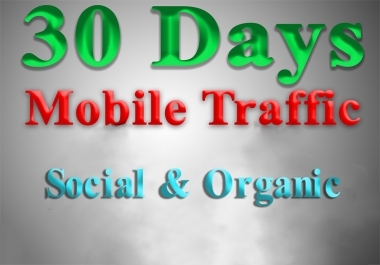 - for the basic $1 order you'll get a 100 safe high quality backlinks. For more please use the EXTRAS. - some new links will stay active forever and others not (from multiple reasons: some domains will expire, the admins will change the platforms, server errors, hosting problems, web application errors, overloading, bandwidth exceeded, etc, etc, etc). What is important is that you can use this service to get new quality backlinks each time you want to order. NOT ACCEPTED: adult, gambling, pharma, illegal, shortened, spammy links. Please do not submit non-english websites. With this service you'll better rank your website in search engines' results. You'll not necessarily move your website or product in Google's 1st page (this kind of promise is a lie wrote by sellers for naive buyers with a unique purpose: just to take the buyer's money). Best SEO advice: never stop using SEO campaigns. If you can, try to use SEO daily, month by month, year by year (and stay away from spammy SEO services). This will help you to get your website highly ranked in search engines' results. Due to the high fraud attempts done by some buyers via new and/or blank buyer profiles, I reserve the right to reject any suspicious order. Also, keep in mind that this service is designed for resellers (very cheap, to help them to earn easy money - so I can't afford to offer any discounts: $1 is extremely cheap).